Come experience the Salmon River and it's class lll rapids. The Salmon River, also known as the "River of No Return" is the largest undammed river in the lower 48 states. We offer full day rafting trips that let you experience exciting whitewater along with calm stretches that are perfect for relaxing. ​Our Trail rides give you an opportunity to see some of America's best views from the best place in the world, The Saddle. 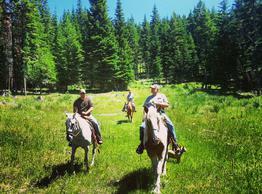 Tour one of North America's most scenic ranches. 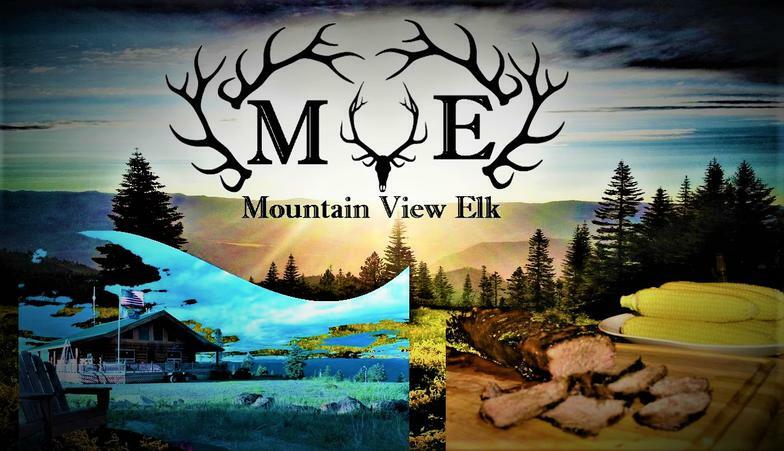 Mountain View Ranch is a working Elk and Buffalo ranch so you are guaranteed to see some widlife. If you have never experienced a jet boat ride in Hells Canyon, its time to put this on your bucket list. This is the perfect way to explore the Snake River and America's Deepest Canyon. Your choice, bass fishing on a drift boat, floating down the Salmon River or catching giant sturgeon out of a jet boat in Hells Canyon . These unique fishing trips will excite even the most experienced angler. Spend a day on a ATV or UTV touring Hells Canyon or the Salmon River Canyon. Includes a full day Trail Ride and a full day of whitewater rafting along with 2 nights stay in the Mountain View lodge. Includes a full day Trail Ride, a full day of whitewater rafting and a jet boat tour through Hells Canyon along with 3 nights stay in the Mountain View lodge. Includes a tour of the ranch along with 1 night stay in the Mountain View lodge, dinner and breakfast.